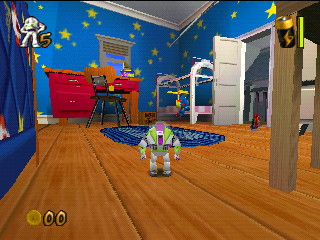 N64 | Toy Story 2 Buzz Lightyear to the Rescue! Toy Story 2 Buzz Lightyear to the Rescue! 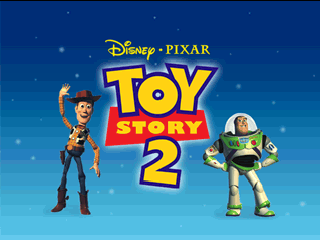 Toy Story 2 Buzz l'Eclair a la Rescousse! 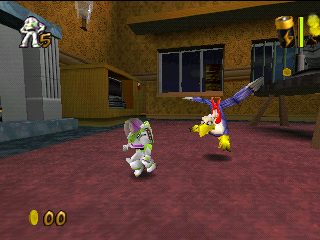 * Toy Story 2 Captain Buzz Lightyear auf Rettungsmission!